customers with the help of a centralized compliance system. 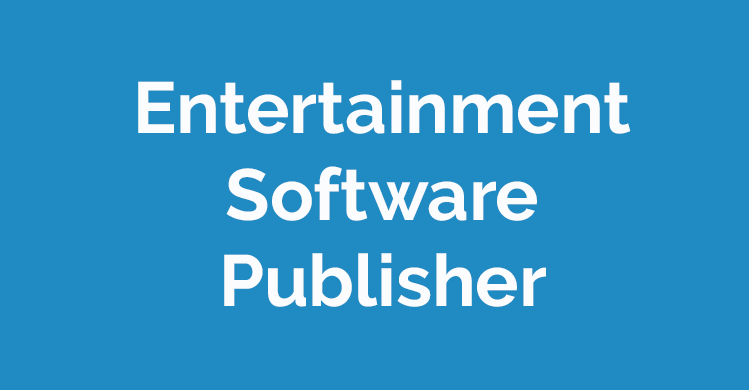 A premier developer and publisher of entertainment software, one of the most popular and well-respected makers of epic computer games. Operates complex platforms with millions of subscribers and manages a wide variety of different personal data types across multiple businesses globally in conjunction with many business partners and data processors. “In the 21st century, the new currency is not the Pound, Euro, Dollar, or Yuan. It is your data and how you use it, protect it and find ways to get your customers to give you access to even more of their data. “Companies must provide the proper protection, processing, and transparency to customer and employee data. At our company, we take this very seriously. So, when it came to finding a solution to keep track of all of our data and its associated metadata, we thought we should build our own solution, since we are a high-tech firm. We had a team look at solutions in the marketplace so that we could rubber-stamp our “Make” decisions, which all of our senior leadership and board thought was the plan. That was until we found DPOrganizer. “When reviewing their product in detail, I always go back to the simple (from a user perspective) wizard approach that allows a company to build many multi-dimension (associations) to each data element. This will allow you to pivot your data (even stronger than Microsoft Excel Pivot Tables) to understand the relationship and possible gaps you might have within your organization.